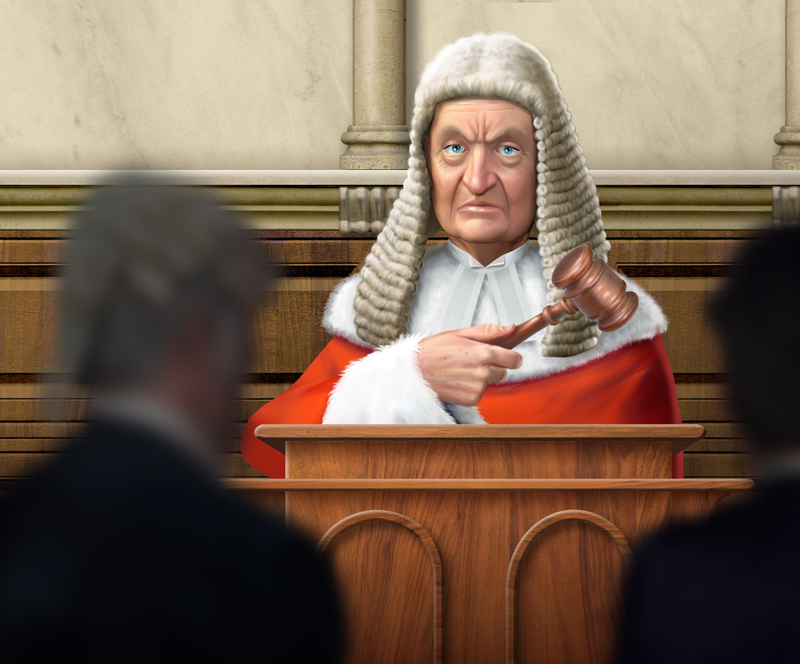 “The court has found you guilty. . . of being awesome!” Conceptualized and completed using Photoshop.